Social media is overflowing with memes for everything, including music. 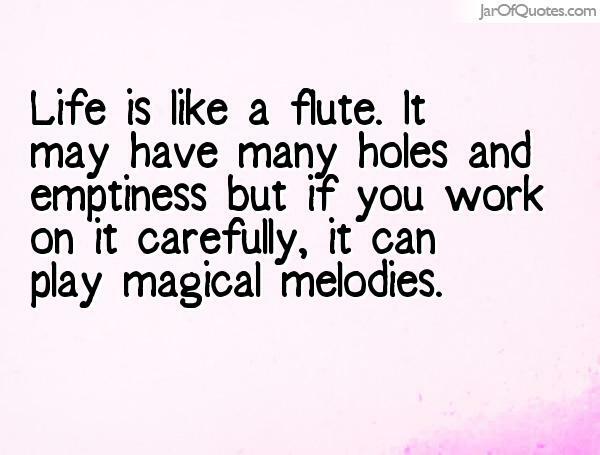 Flute memes appear on my Facebook page nearly every day. 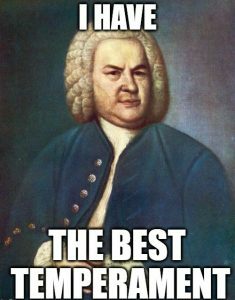 For your enjoyment, I offer a collection of my favorite flute memes. 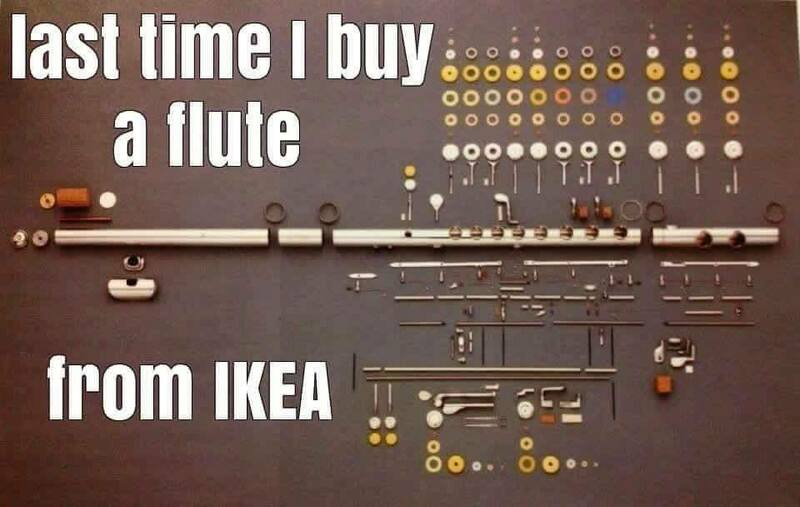 I can’t decide if I love this one because it shows all the parts of a flute or because I have a love/hate relationship with IKEA. 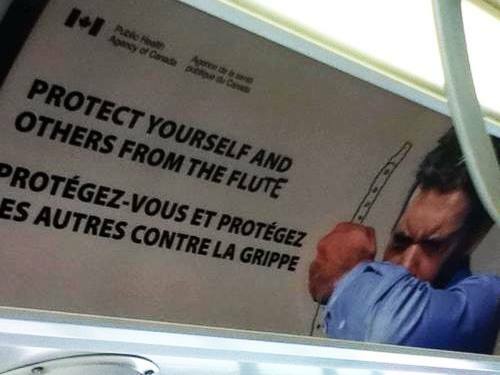 Although not a meme, at least one person has been nearly killed by a flute. 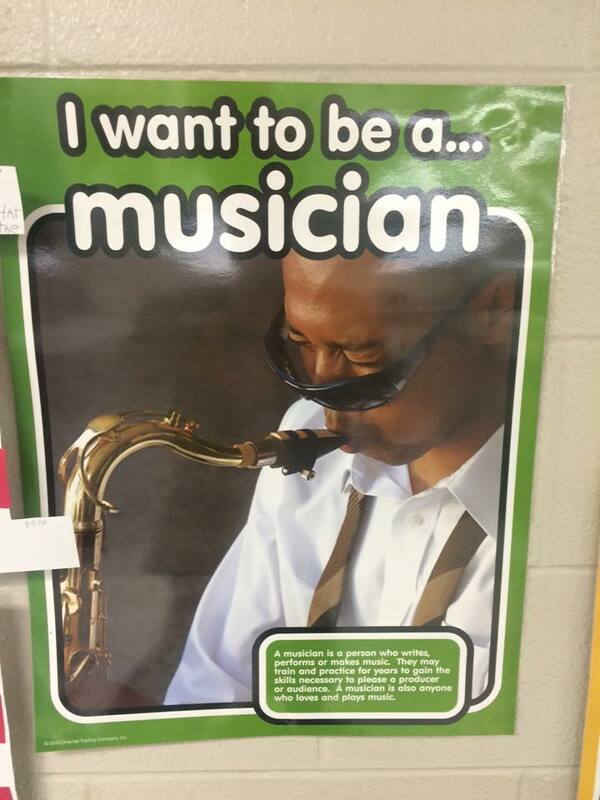 And this one isn’t a flute, but it made me laugh so hard that I have to share it with you. 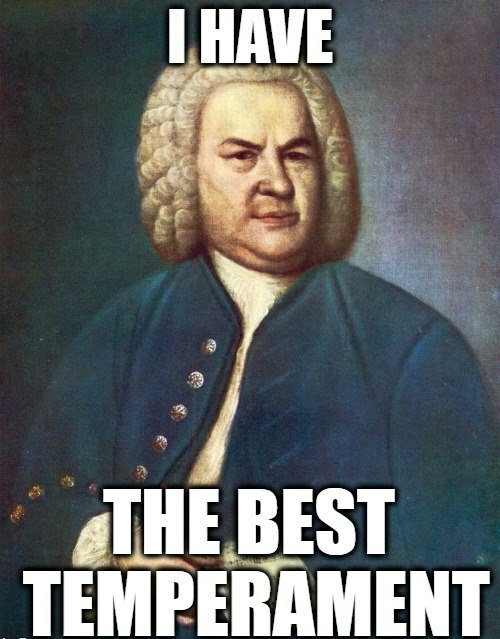 What are your favorite flute memes?